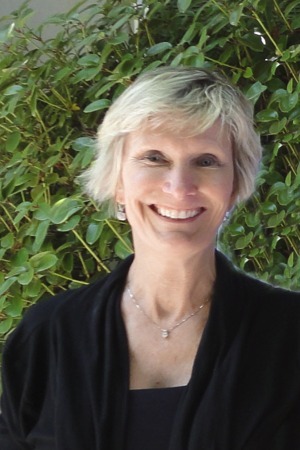 Janis L. Peterson, Ph.D. has been a licensed psychologist in the state of Washington since 1988 (License #PY00001248). She completed a Bachelor of Arts degree in psychology at Purdue University, her Master of Science Degree in Psychology from Washington State University, and her Doctoral Degree in Clinical Psychology from the University of Vermont. She also completed a one-year post doctoral fellowship in Child Clinical Psychology at Primary Children’s Medical Center in Salt Lake City, Utah. Prior to joining the Family Center for Behavioral Health, Dr. Peterson has been in several private practice groups in both Washington and New Hampshire. She has also been a school psychologist in New Hampshire, taught Community College as well as being a Clinical Instructor in the graduate program of Psychology/Psychiatry at Dartmouth Medical School. Dr. Peterson’s theoretical orientation focuses primarily on cognitive behavioral and solution focused interventions. Within this framework the client is actively involved in developing their treatment plan as well as engaging in “homework” outside of individual sessions. Dr. Peterson works with older adolescents and adults, in individual and couple formats, with a focus on changes throughout the lifespan including entry into adulthood, career options, marital issues and divorce recovery, pre-retirement preparation, and general happiness and well being. Dr. Peterson also provides some psychological assessment and consultation. Dr. Peterson specializes in the treatment of adults, women’s issues, anxiety, depression, life stage transition and problem focused psychotherapy. She is a member of the Washington State Psychological Association, the American Psychological Association, and Phi Beta Kappa. Dr. Peterson is also listed as a member of the Council for the National Register of Health Service Providers in Psychology. She is a preferred provider for many insurance and managed care companies. She has been in private practice in Washington State since 1988 and a member of the Family Center for Behavioral Health since its inception in 1994.